All uniformed services, due to specific and dangerous work, should be equipped with the highest quality equipment. 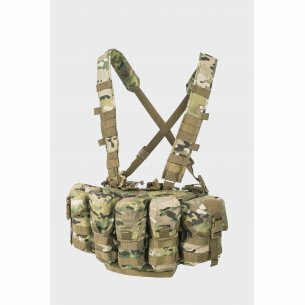 Suitable accessories for the army will provide comfort during daily service. 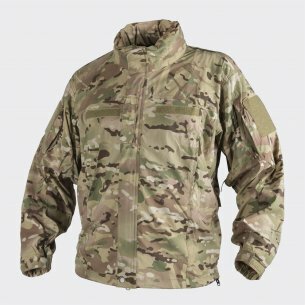 Clothing for the army should be made of the highest quality materials, ensuring effectiveness in all conditions. A proven military store is a guarantee of success on the battlefield. 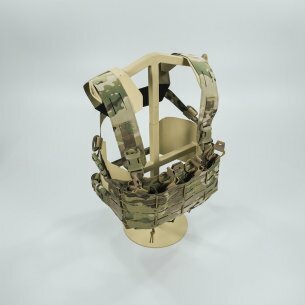 Let's look at the individual elements of equipment in which the army should be equipped, so that each exercise and every action will go safely and in comfortable conditions. 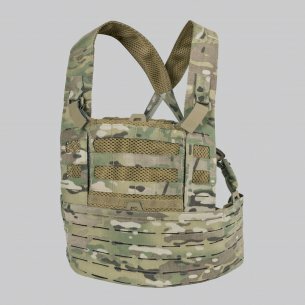 The first element that ensures safety is a tactical vest. 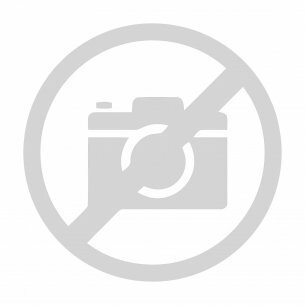 This accessory neutralizes the damage that can be caused by firearms. 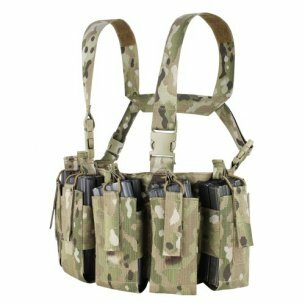 Depending on the purpose, specific uniformed services may need additional equipment in a tactical vest, such as pockets and magazines. 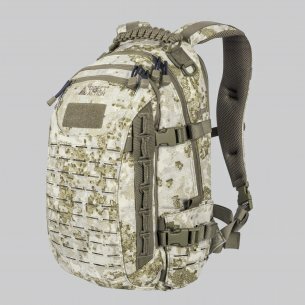 A military backpack and a military backpack are, in turn, an element of storing and moving particular objects around the action area. 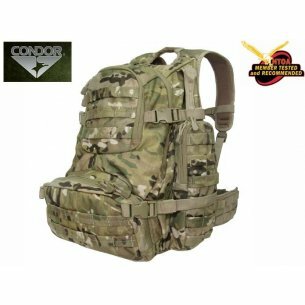 The main aspect that should distinguish a good military backpack is a large capacity, durable material and comfortable harness, as well as a hip and chest belt that evenly distributes the load throughout the body. 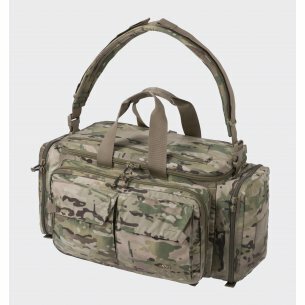 Weapon bag and weapon bag are another of the storage systems you will find in our store. 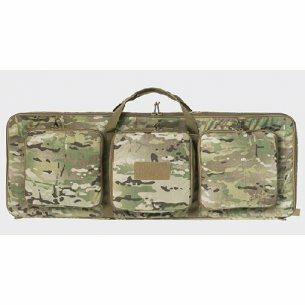 Covers and military bags, thanks to the use of appropriate, hidden materials inside the foam ensure safety during transport, protecting the equipment against weather conditions and against physical injuries. 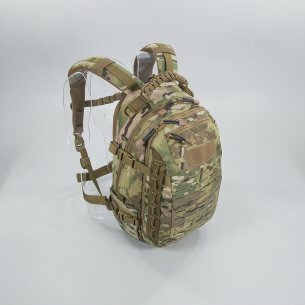 Weapon bag is often also equipped with straps, which we can also attach the weapon in the middle of the storage space so that it is not exposed to movement inside. 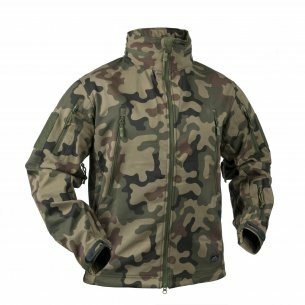 All types of jackets are characterized by good water resistance and breathability. 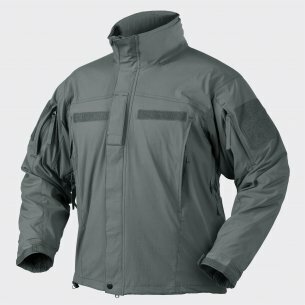 In addition, equipped with special fastening systems such as two-way zips with flap with snaps. When choosing a jacket, it is also worth paying attention to the number of pockets, the way they are fastened and the volume. 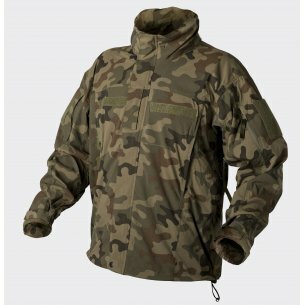 Helikon also offers solutions in the field of sweatshirts and fleeces, full uniforms and even underwear. 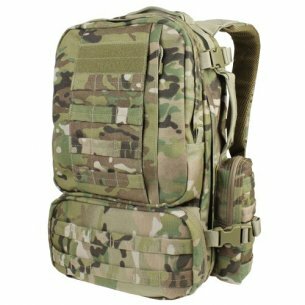 The wide range of the product line ensures the selection of optimal equipment for every area, from urban Urban style, through Bushcraft forest to the typical military Patrol style. 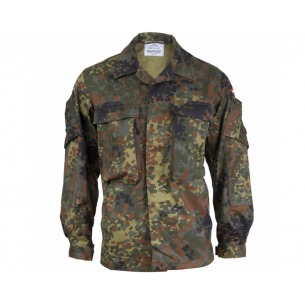 Jacket parka is a universal military jacket designed for both spring and autumn or winter. It is characterized by air permeability, which facilitates the removal of moisture from the interior. Fastening usually consists of two systems: a metal zipper and buttons. Parka jacket is the perfect clothing both on a daily basis and for use in extreme conditions. 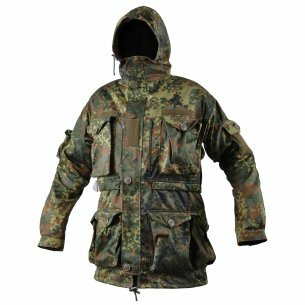 Military camo jackets, which you will also find in our offer are products with high water resistance, suitable for all conditions, and additionally constituting a perfect camouflage. A wide range of colors will make you adjust your camouflage to the most unusual conditions. 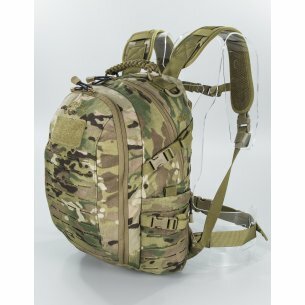 This item of clothing of a soldier or other services has a significant impact on the speed of movement, as well as general comfort and usefulness. Military trousers should be equipped with an appropriate number of pockets and reinforced material, especially on the knees. 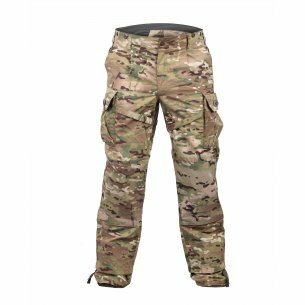 In addition, military pants should have waterproof and good breathability. 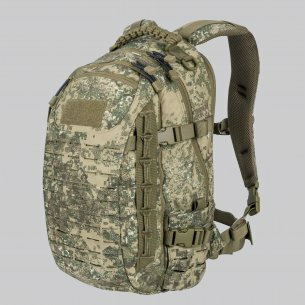 In addition to the usual militias, it is worth checking our offer for camouflage militants, which in addition to standard features are additionally equipped with a camouflage. 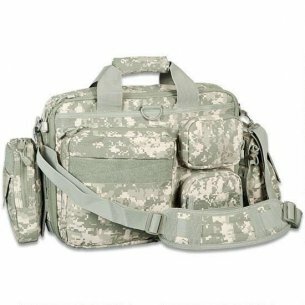 Accessories and clothing for the army also include military uniforms. 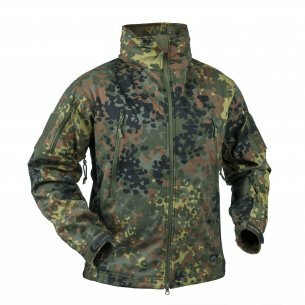 You will find military uniforms of the highest quality with waterproof properties and additionally insulated from the inside. 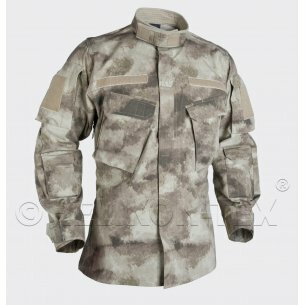 Military uniforms must also provide comfort to the soldier and show impeccable appearance, because uniform is a showcase of every military, so you should choose the right cut and size to ensure the optimum appearance. We also recommend our military protectors, which consist of knee protectors and insole protecting the uniform.